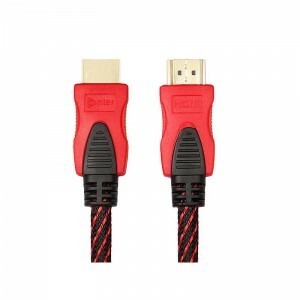 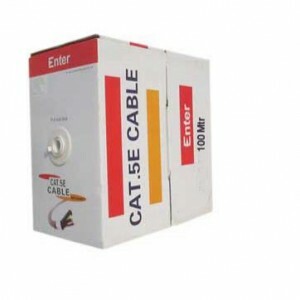 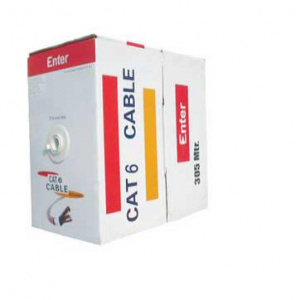 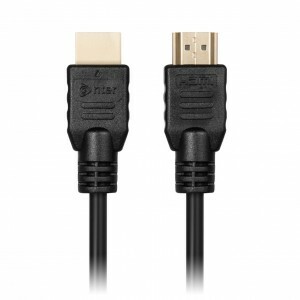 View cart “Enter HDMI CABLE With 3D 4K Support E-CHDB10M 10.0 Meter High Speed” has been added to your cart. 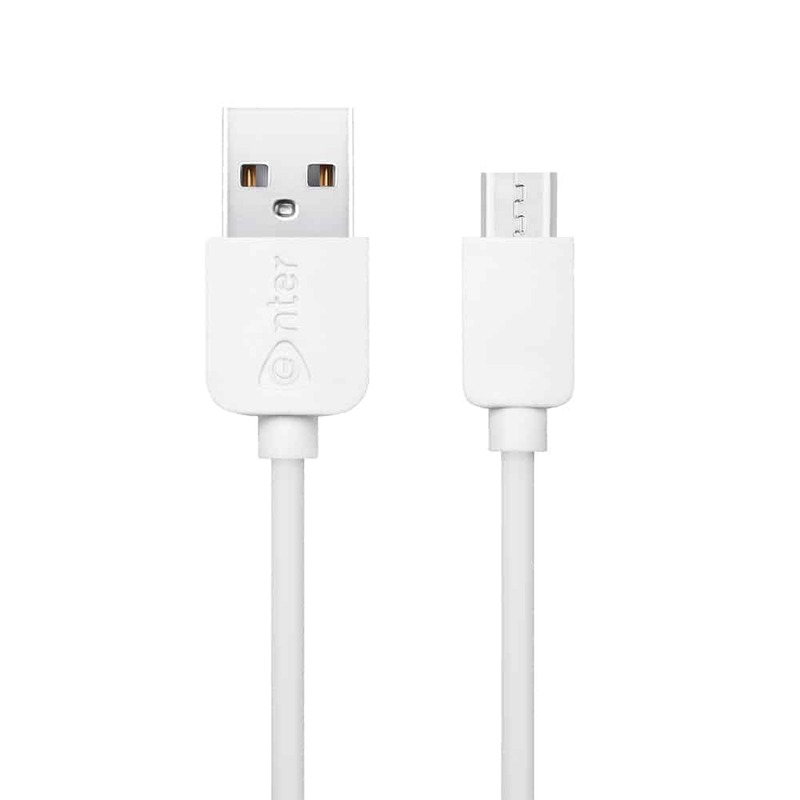 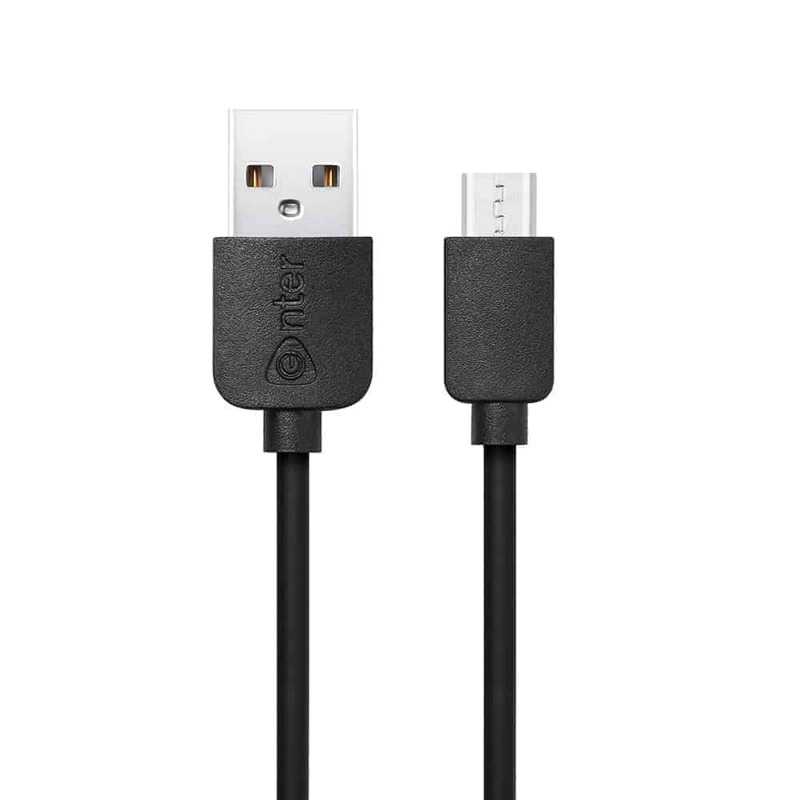 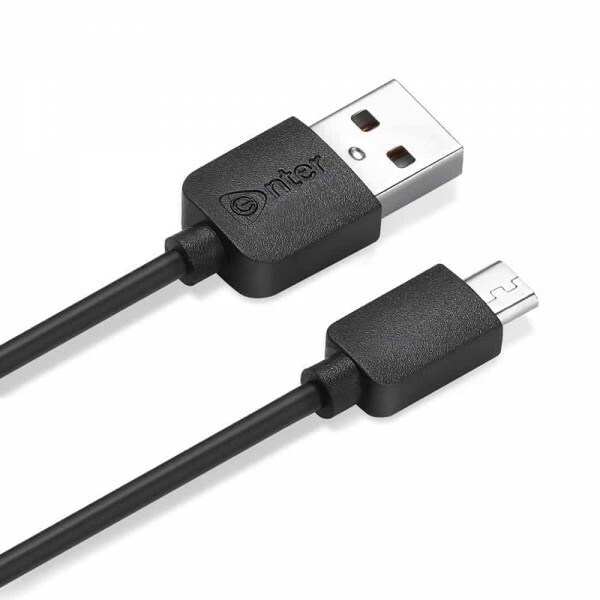 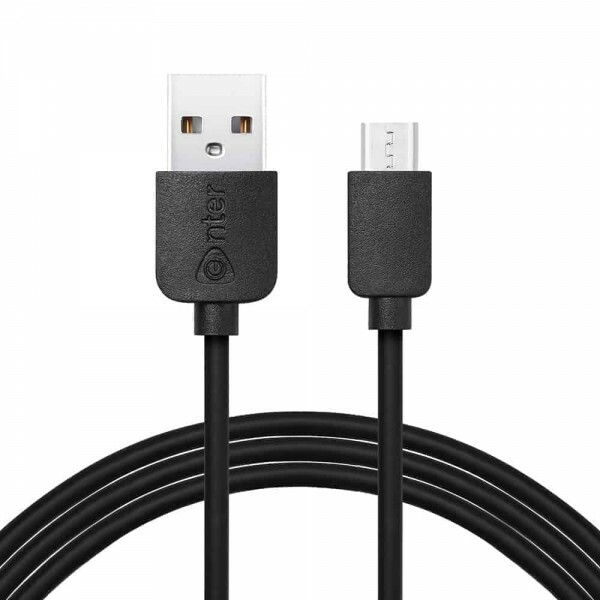 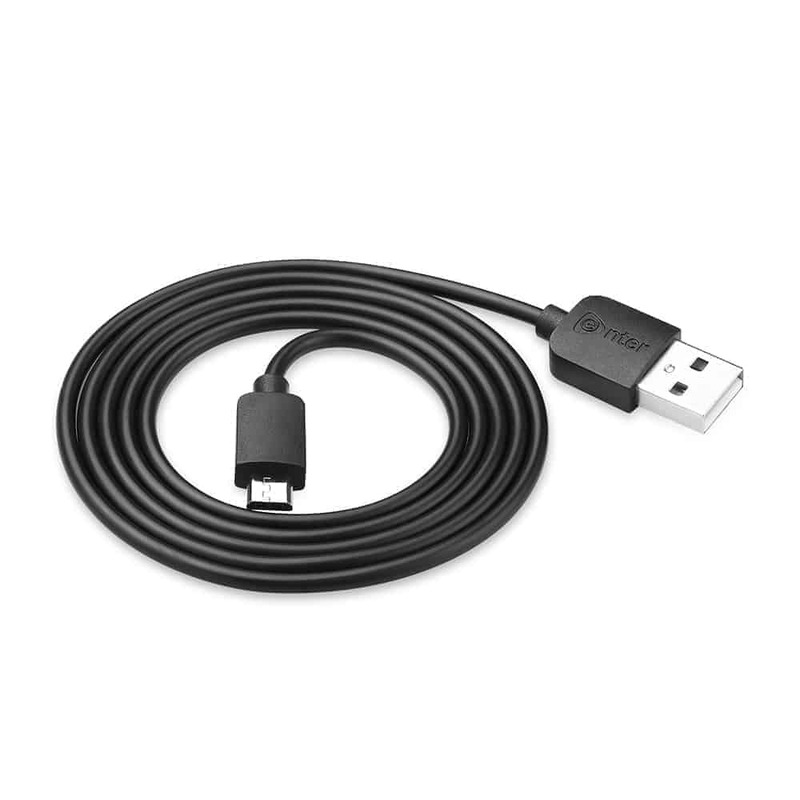 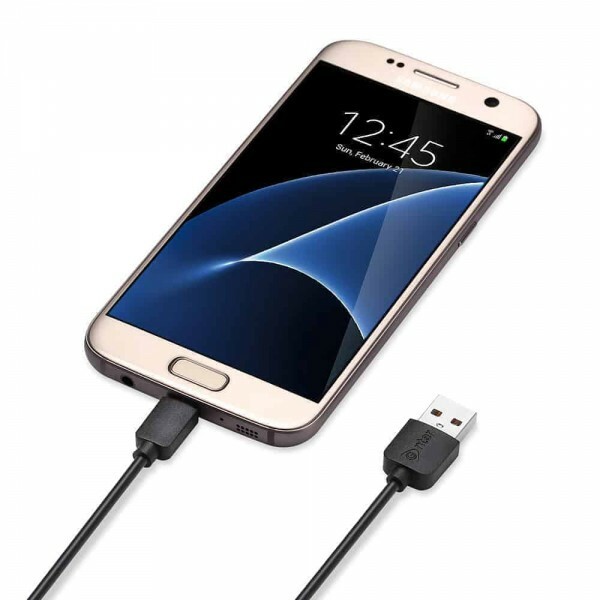 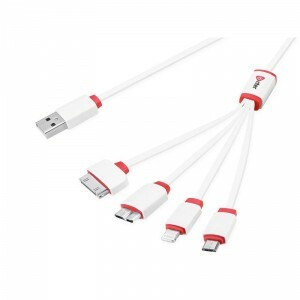 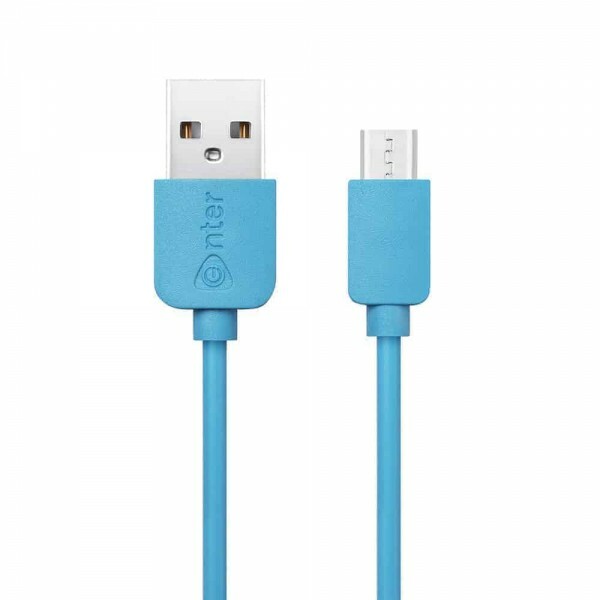 Universal Compatibility – Support most Android tablets, Windows phones and cell phones with a Micro-USB port. 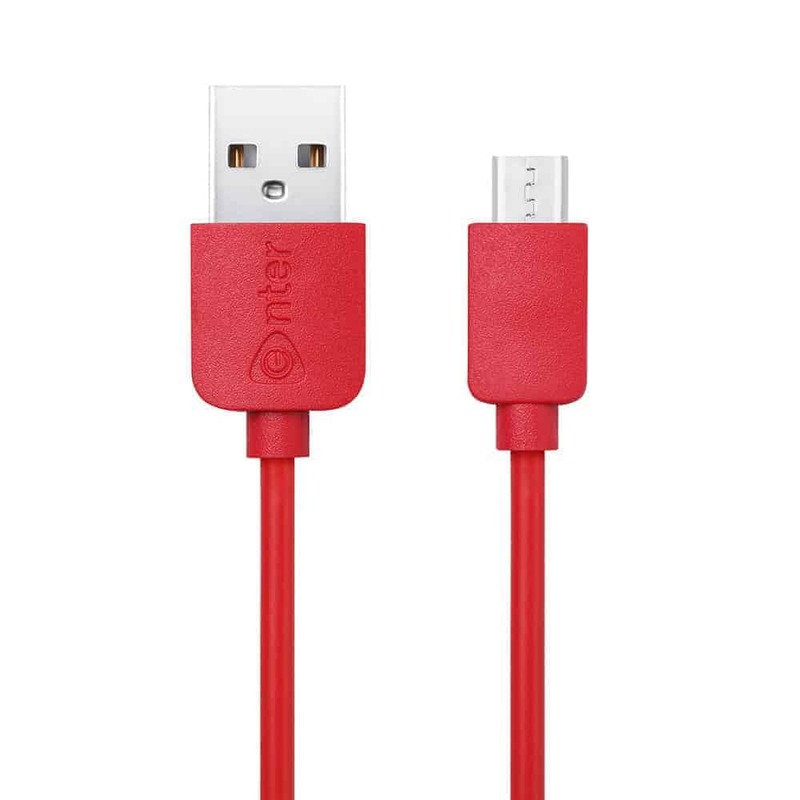 Compatible with Samsung Note 1/2/4/5, Galaxy S3/S4/S6 Edge S7, Nokia Lumia, HTC ONE and others. 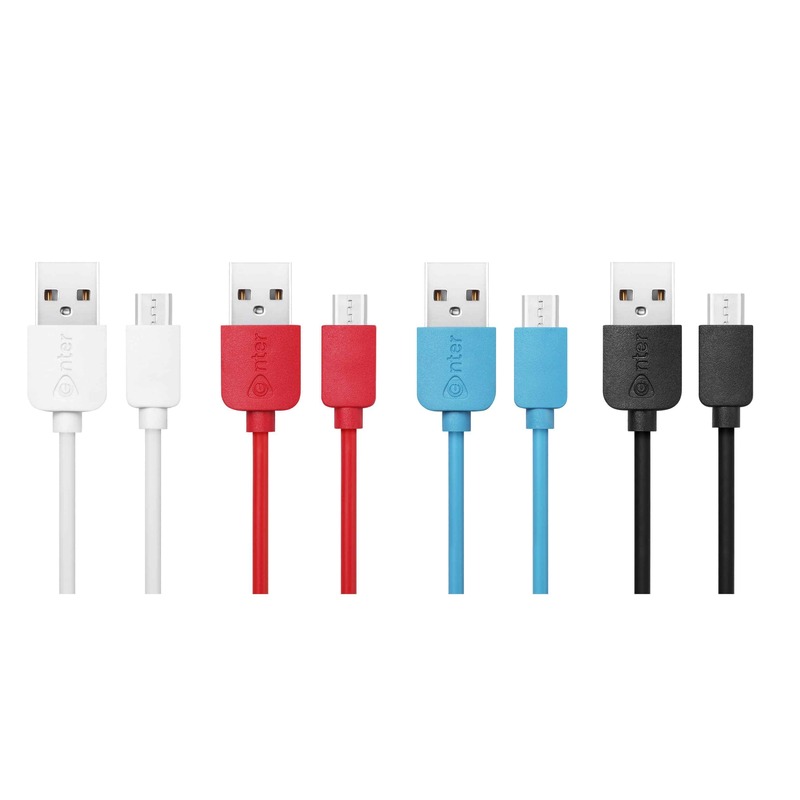 These micro usb charge cables fit in almost every case. 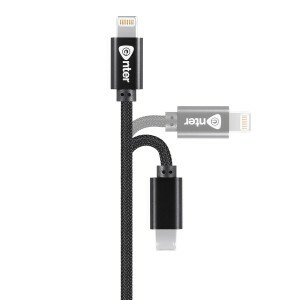 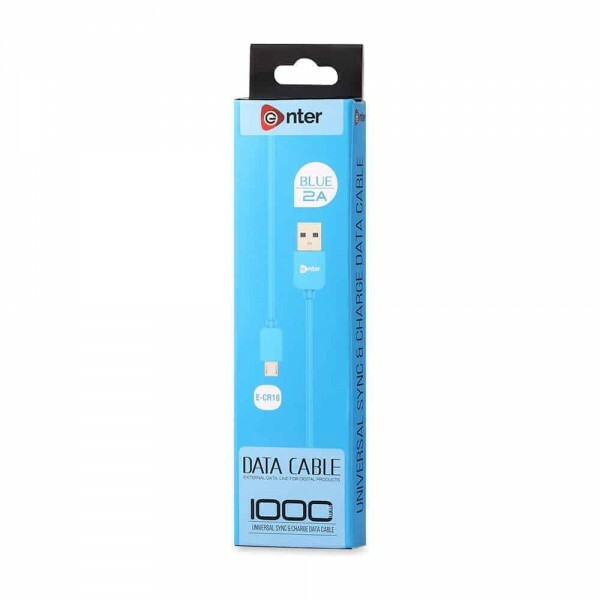 Extra Durability – The ultra strong connector heads slot in easily and steadily, and won’t get loose or fall out of your devices as your normal micro cables. 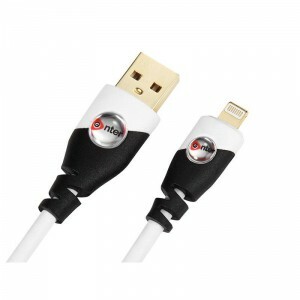 TPE jacket is smooth, flexible tangle free, which makes your life more convenient. 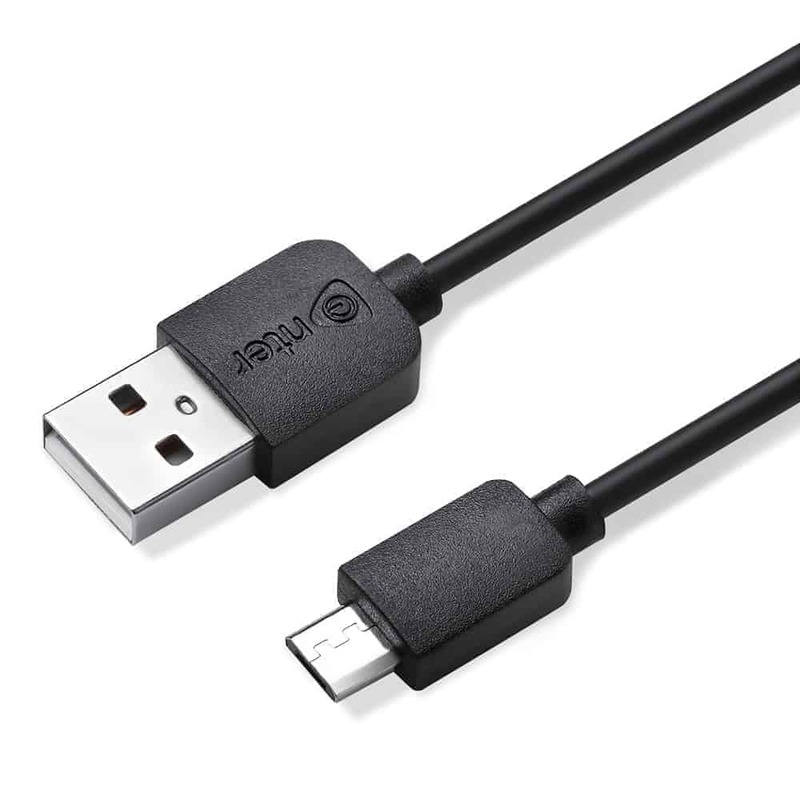 Fast Charge & Sync- Ensure a maximum charging speed up to 2.1A, charge faster than most standard cables, and work better for tablets and quick charge devices. 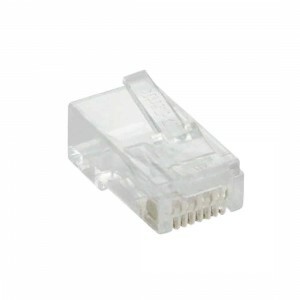 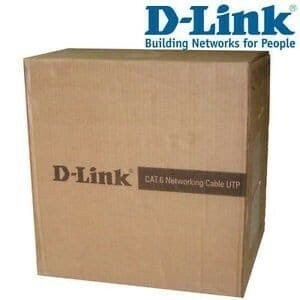 Transfer data up to 480 Mbits through wide diameter 28/21 AWG data and power wires.